One of the main challenges associated with the betterment of your health is eating healthy. This is especially tricky when you consider that a lot of our favorite foods are predicated on junk food. Eating healthy is a lifelong process that takes some more times than others to master. Nevertheless, it can be done by just about anybody, and you’ll be so much better off because of it. 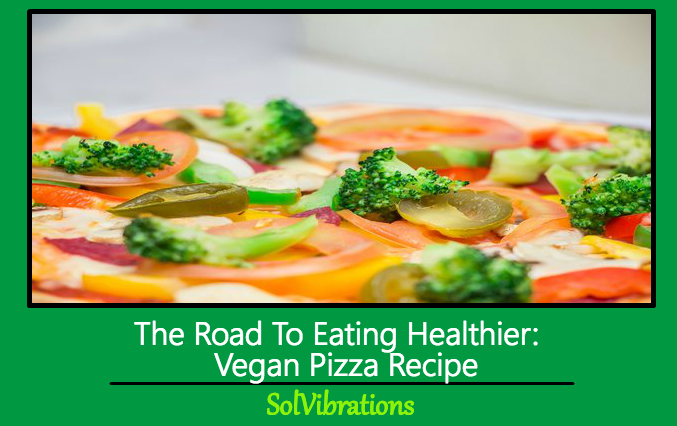 In this post we’d like to discuss briefly the road to eating healthier and as an added bonus, a vegan pizza recipe. We hope you enjoy! Naturally, the body adapts to what you give it, so it is only natural that at first you will find it very hard to completely get rid of some of the foods you have been eating for years. That being said, there is always ways to eat healthier and prolong your life. That’s why we decided to take a look at how we can trick the mind and body, into eating healthier in a fun and delicious way. Hence, we wanted to give you one healthy recipe to one of the more popular dishes probably across the planet. Pizza! The point is to show, that even something as delicious as pizza can be done in a healthy way. Of course this involves, having the right tools and also doing your research in getting those tools. In this particular case, you are going to need the right pizza stone and oven. Firstly, preheat your oven to at least 420 degrees Fahrenheit. 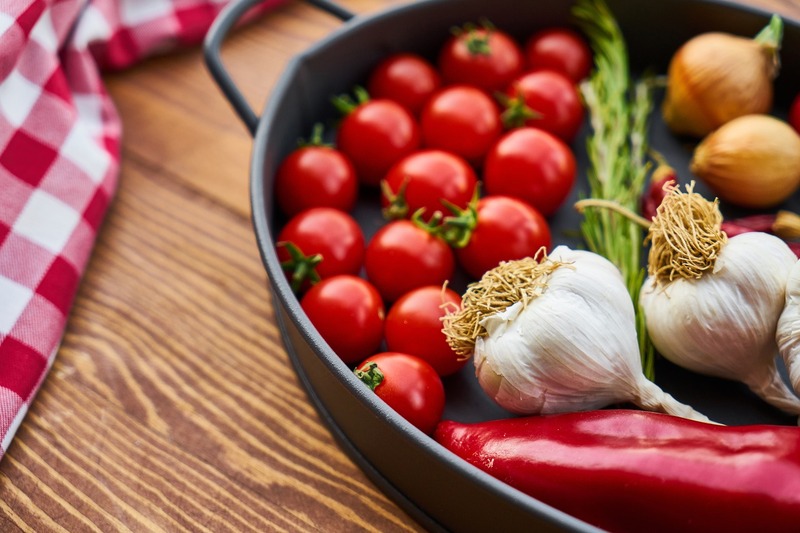 Secondly, take a large pan or skillet and put it over medium heat and add 1 tablespoon of coconut or olive oil, as well as some peppers (and whatever other vegetables you plan on adding). Then add some herbs for seasoning (salt is optional). Do this from 8 to 12 minutes. Thirdly, take a bowl and add some tomato sauce and your preference of seasoning. Follow that up by taking the dough and rolling it on a flat surface (preferably on your pizza stone (if you don’t have one then get some baking sheets and put it directly over some flat surface). Afterwards, place the amount of tomato sauce you feel necessary onto the dough, as well as your vegan Parmesan cheese and then your vegetables which should now be sautéd. Then place your pizza stone with the pizza on it, into the oven (the middle rack). If you did not use a pizza stone then place the baking sheet without anything underneath it other than the oven rack that will support it. Bake for about 17-20 minutes until you see the crust a brownish color. Finally, add more cheese if you’d like, as well as some pepper flakes and enjoy! You should be able to finish this recipe in about 30-40 minutes depending on your speed. Nevertheless, this is just one good recipe of many, for different types of food that will allow you to better your lifestyle. A lot of these recipes are very easy to make and very tasty. Moreover, you save a lot of money when you consider that going out to eat at restaurants its significantly more expensive, and you have no real clue what you are putting in your body. Therefore, what are you waiting for? 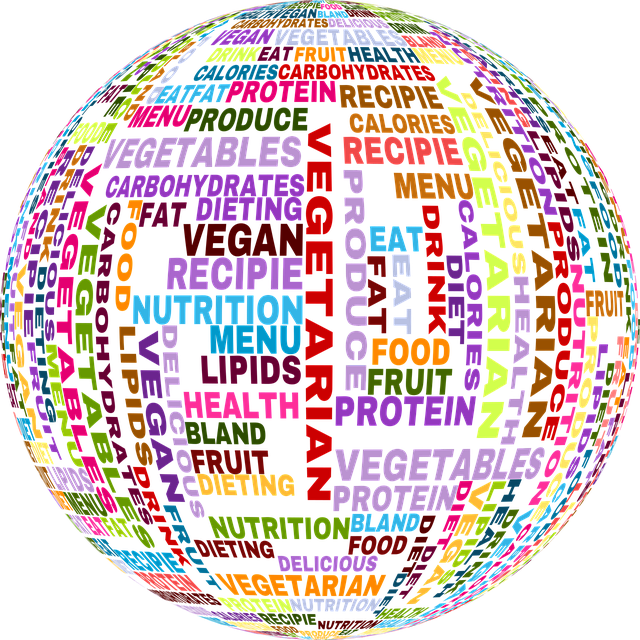 Start doing your research, and begin cooking healthier options of all your favorite meals. This Concludes: The Road To Eating Healthier: Vegan Pizza Recipe. What Did You Think Of This Post? Please Let Us Know By Rating Below!